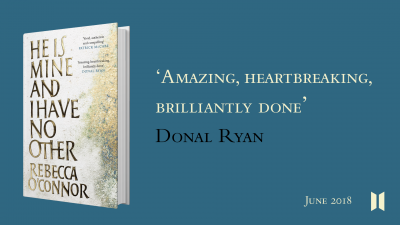 In 1990s small-town Ireland, fifteen-year-old Lani Devine falls in love with Leon Brady, whose mother is buried in the cemetery next to Lani’s house. Quiet and strange, Leon is haunted by a brutal family tragedy that has left scars much more than skin-deep. As Lani falls deeper and deeper in love with him, old wounds begin to reopen and start to change the shape of their lives forever. Rebecca O’Connor’s first collection of poetry We’ll Sing Blackbird was shortlisted for the Shine/Strong Award. Her writing has appeared in the Guardian, the Spectator, Poetry Review and elsewhere. She was a writer in residence at the Wordsworth Trust, the Centre for British Romanticism and is a recipient of a Geoffrey Dearmer Prize. 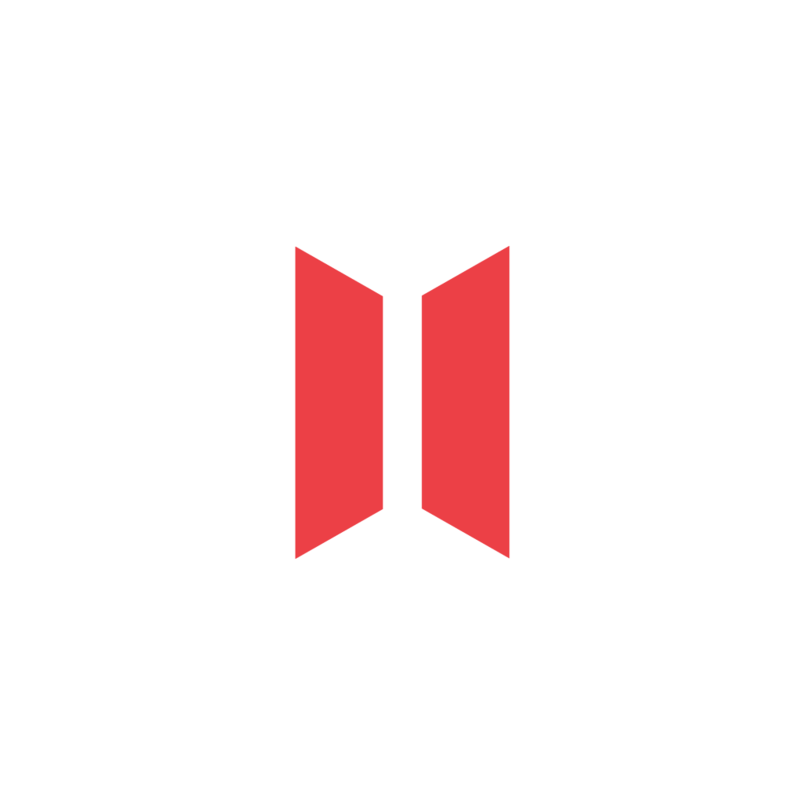 She is co-founder and publisher of The Moth magazine. She lives in County Cavan, Ireland. 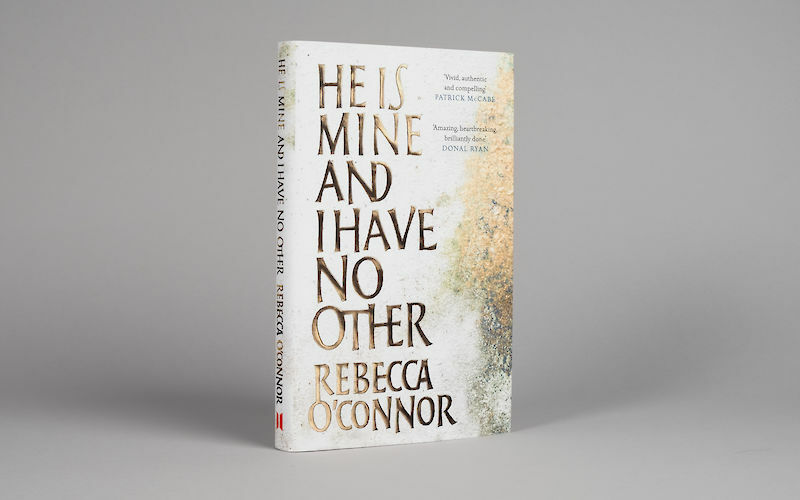 He Is Mine and I Have No Other is her first novel. 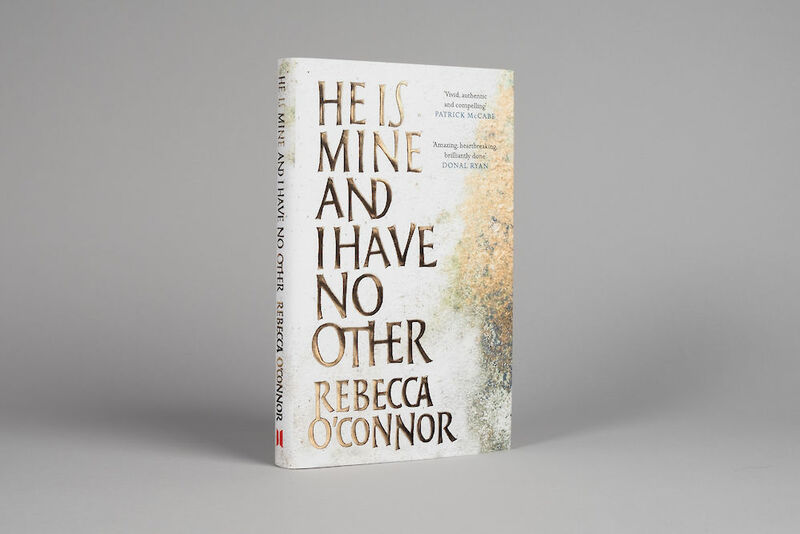 Here’s Oriol Miró hand-foiling a single letter of his cover type for the remarkable debut novel He Is Mine and I Have No Other by Rebecca O’Connor, out now.